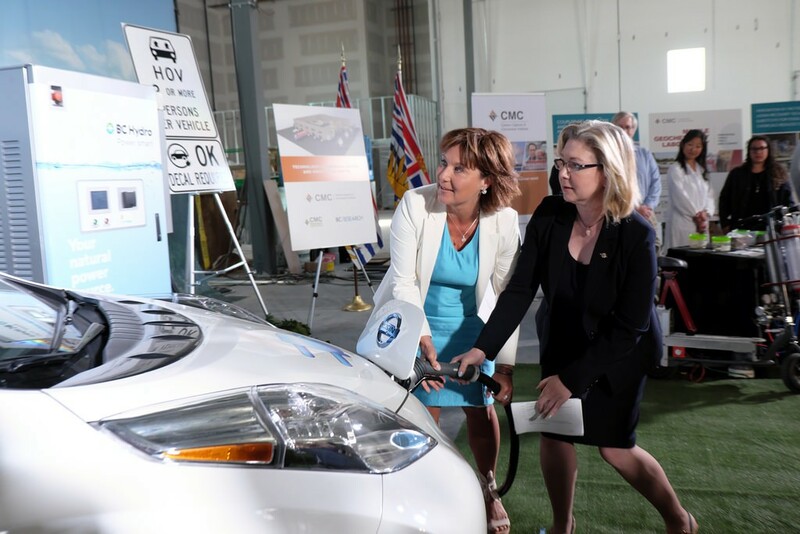 On August 22, the BC government unveiled the Climate Leadership Plan, leading to the creation of up to 66,000 jobs over the next ten years, and reducing net annual greenhouse gas emissions by up to 25 million tonnes below current forecasts by 2050, putting B.C. on course to achieve its 2050 target of an 80% reduction in emissions from 2007 levels. The plan’s initial 21 action items include making electric vehicles more affordable and buildings more energy efficient. Expanding the Clean Energy Vehicle program to support new vehicle incentives and infrastructure. “We are taking further action to keep our province on track to meeting our greenhouse gas reduction targets, while continuing to grow our economy,” said Environment Minister Mary Polak. Shift more public transit to low carbon fuels. In total, this action area is expected to reduce annual emissions by up to 3 million tonnes by 2050. In March 2016, EMC had submitted its suggestions for the drafting of this plan.